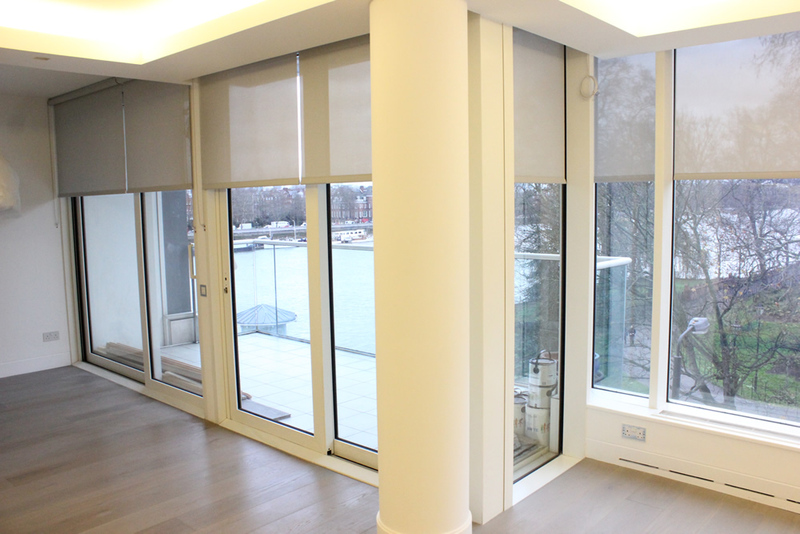 Today we supply and fit a modern new build apartment in the heart of Battersea. 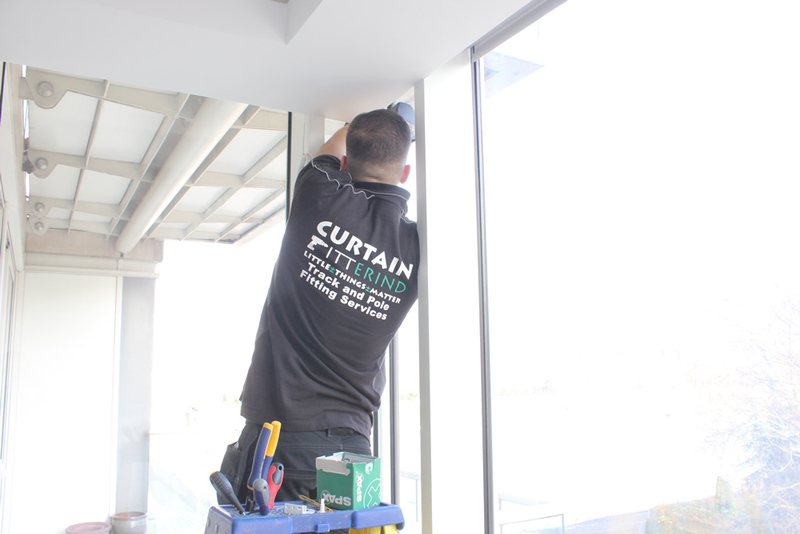 With massive glass windows facing the whole front of the screen our client wanted to be protected from unwanted attention within but also to prevent UV sunrays. We suggested that the best course of action was to consider a screen roller bind with UV ray protection in a stunning steel grey finish. 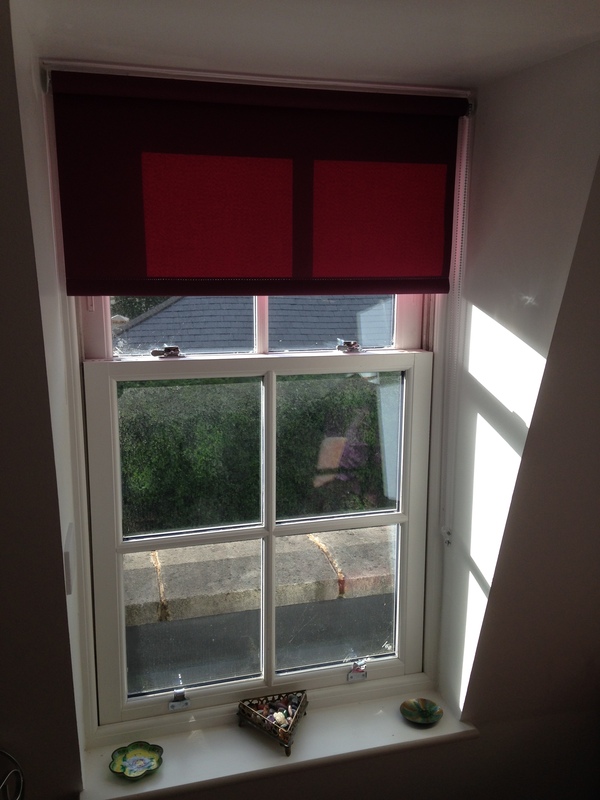 All blinds were safety secured all in compliance with the BBSA. A job well done. Another happy customer. 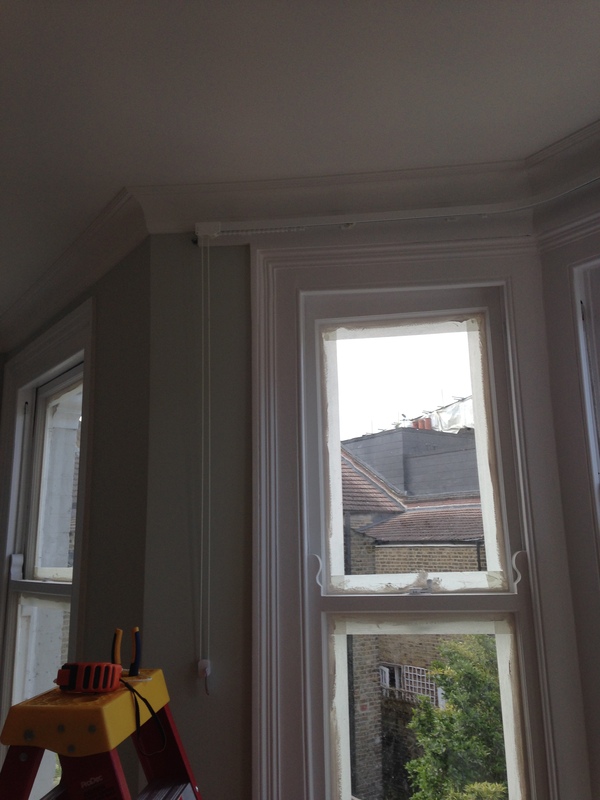 Today we enjoy fitting these Silent Gliss 3000 systems for our customer in Ealing West London. 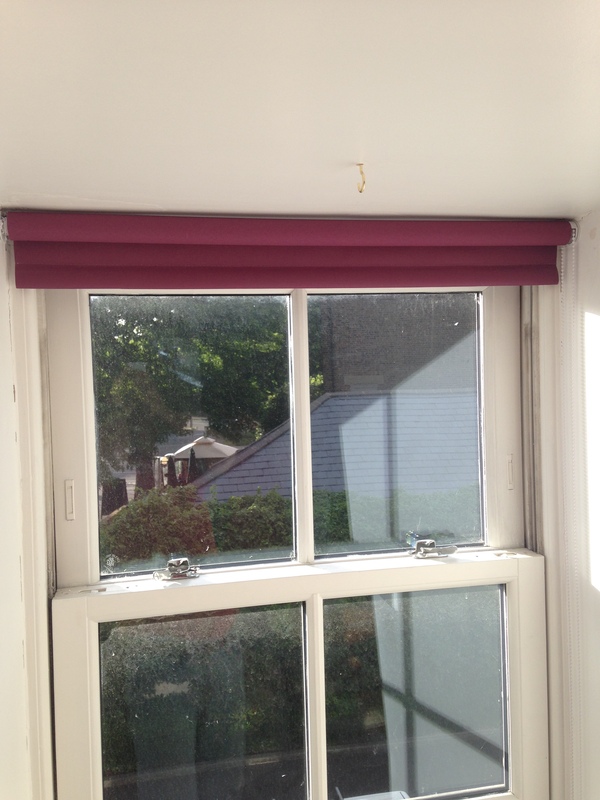 After going through a refurbishment, this property deserved a new set of curtain tracks that were like no other. The existing inherited rails from previous owners were completely degenerated. After our brief we looked at some miniature sample track products and upon close inspection our customer was very impressed with the Silent Gliss range. We agreed on a corded to one side 3000 track with two bends for an even pair of curtains. 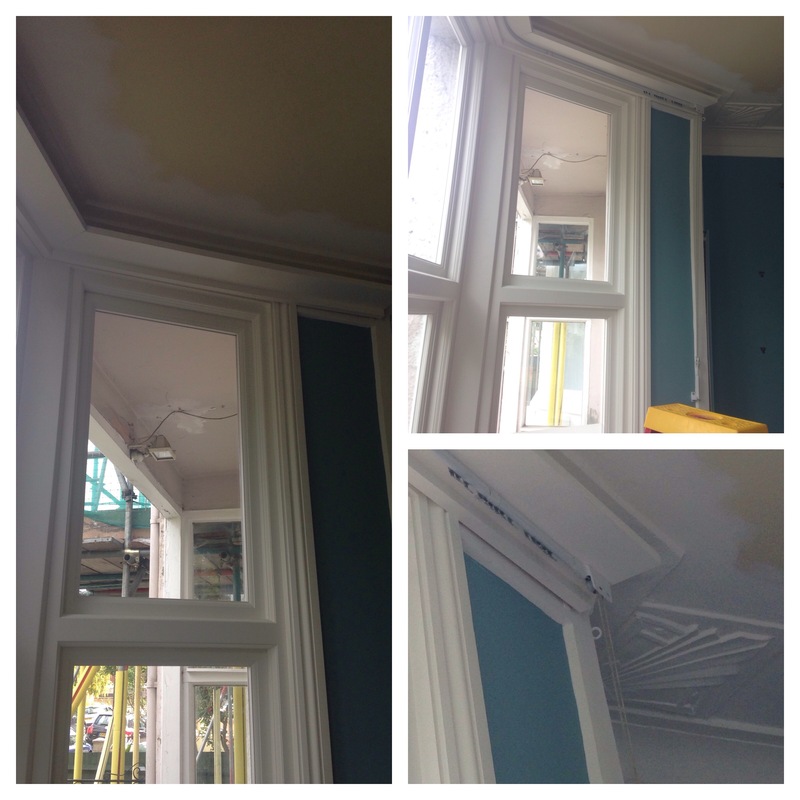 One window required a combination of ceiling and face fit brackets. To sum up here we have just installed two excellent products that offer peace of mind and perform like a dream. After many years in the trade we have clearly diagnosed the problem time and time again. What many customers don’t know is that there are ‘ curtain tracks’ and then there are ‘CURTAIN TRACKS’. Yes there really is a industry behind this trade and there are certain manufacturers that supply what we like to call ‘Get-by-products’ and others that make ‘Professional-long-range-value-products. The difference is quite distinct, one is designed to get you by and will do the job as long as extra effort/strain is required from it. Whilst the other is designed to offer peace of mind and long term satisfaction. It is our opinion that if you are choosing a get-by, although the less costly option, it does come at a price. At FITT ERIND, we are proud to stand by the finest available products in the market and will continue to do so because our values are so that we aim to give our customers the greater use value in return for our fees. We would much rather supply and fit the best use value products in smaller numbers than supply a lesser product in high volume. 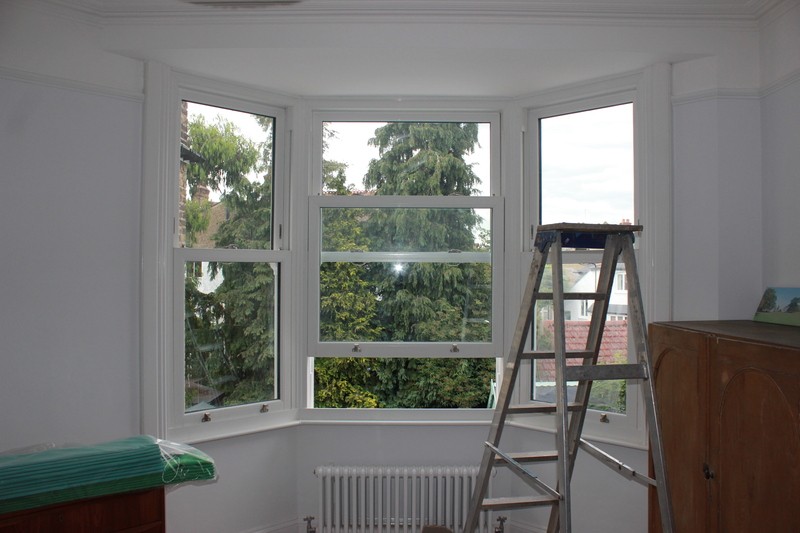 Today we fit a Silent Gliss 3000, made to order for a bay window in Ealing. 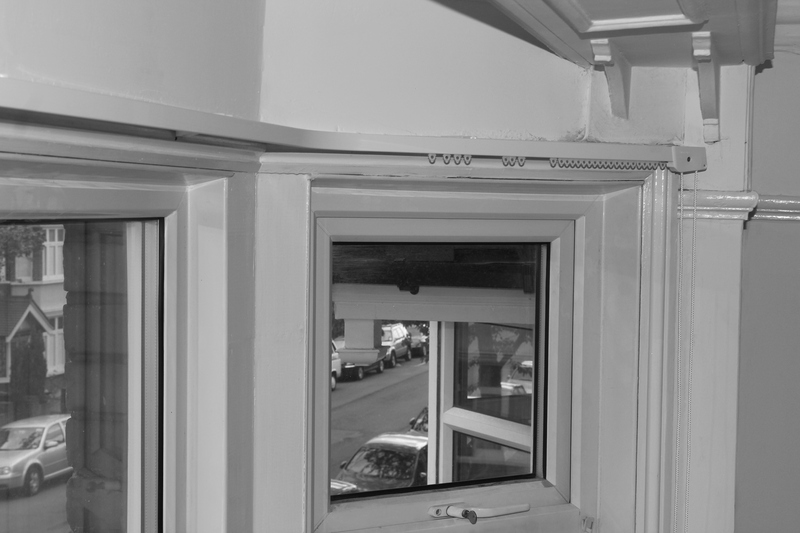 Our customer had put up the existing rail only a few months ago when she noticed issues with the pulley, which was attented to by another company and yet the issue reoccured weeks later. 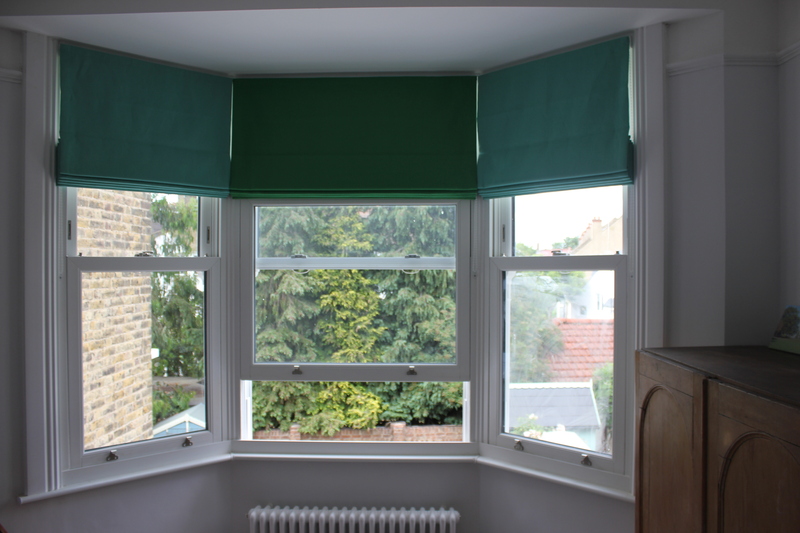 Fustrated with the situation our customer decided to look elsewhere and contacted us enquiring about our curtain rail options for bay windows. After an on-site analysis, we suggested the Silent Gliss range. Although at a higher premium, we talked our customer through the numoureous benefits of chosing this product and this made the decision a no brainer. Go for Gliss – Go for the best. A custom made two bend cored track was ready within 5working days and fitted by our expert fitters. Corded on both sides for a smoother draw. Today we install probably the finest one of them all. The Silent Gliss 3000. It really is a faultless product. Its extremely well made and very reliable, not to mention its very elegant looking and easy to operate. We hang bespoke curtains from Wonder Stitches to complete the room and make a fine statement to this amazing property in South West London. Today we enjoy reaping the benefits of our efforts. 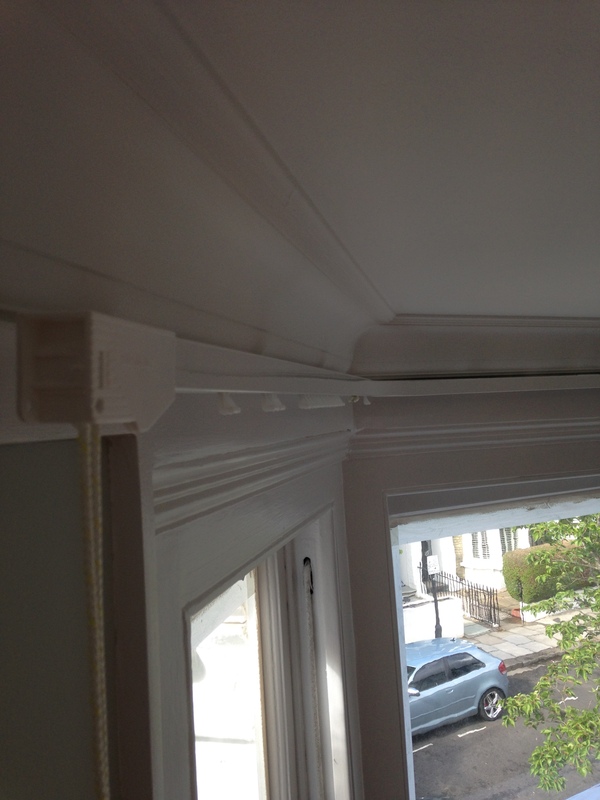 As we install this 4 bend double duty curtain track which was made to fit with precision. A four bend bay like this isn’t easy to put together especially in one piece. Therefore we feel proud of our work today as we celebrate a brilliant result. 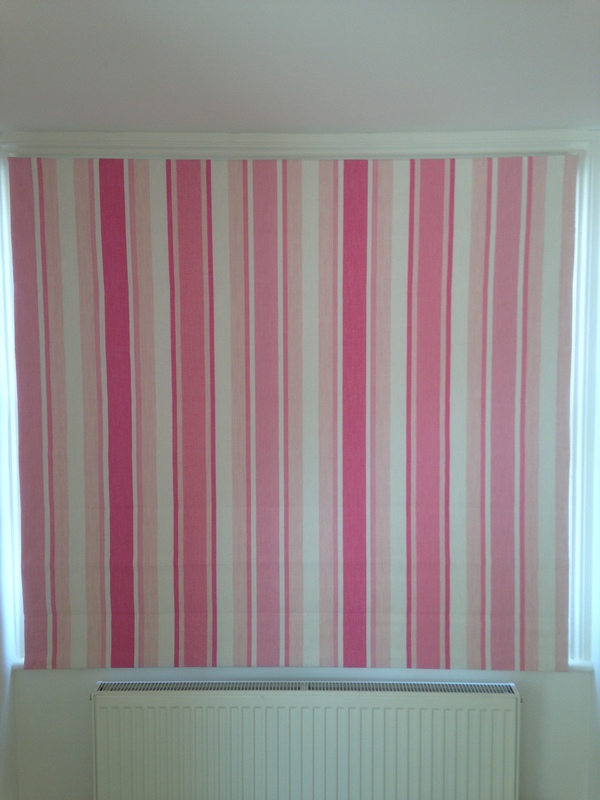 Customer was very pleased as this is now the first step towards the transformation of the room. 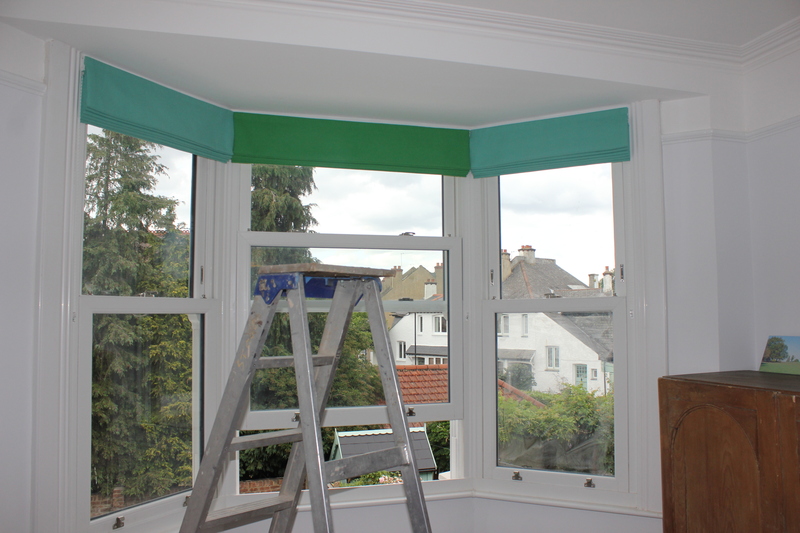 Followed closely by a fresh paint and a gorgeous pair of curtains to finish it all of. 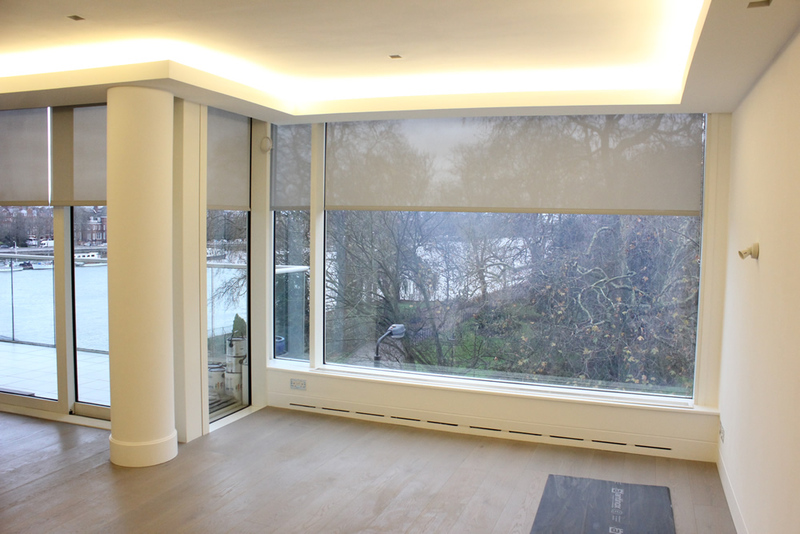 Today we enjoy a total fit-out on a stunning apartment in West London. 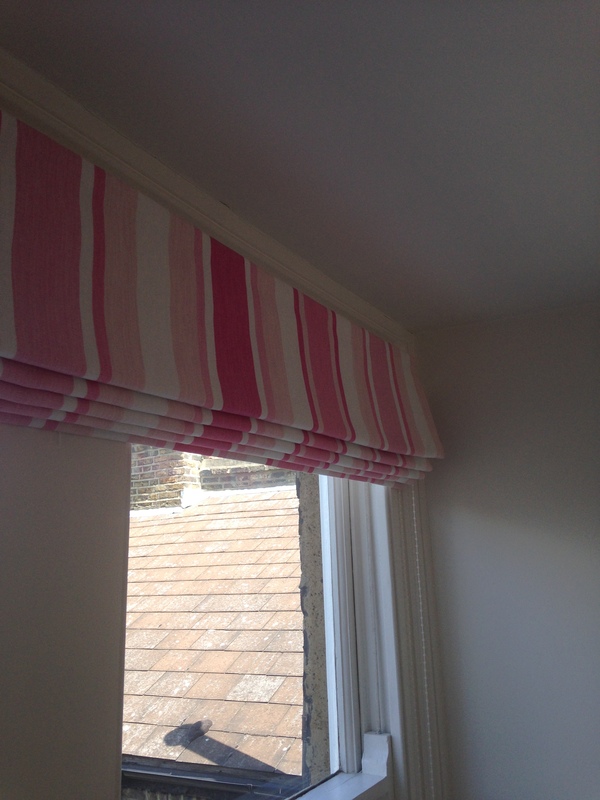 Our customer had her curtains designed and made especially bespoke and shipped in from Ukraine. The idea was simple yet very elegant, sheer curtains for privacy and curtains for colour and warmth. 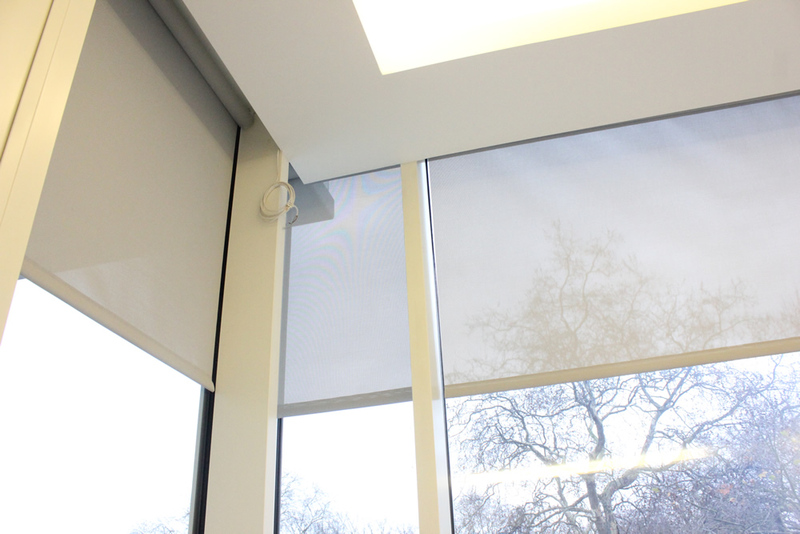 Considering the suspended ceiling on these properties is not fit for heavy curtains, this was the perfect solution. As the curtains were single piece of fabric with a blackout effect whilst in a fine touch fabric. 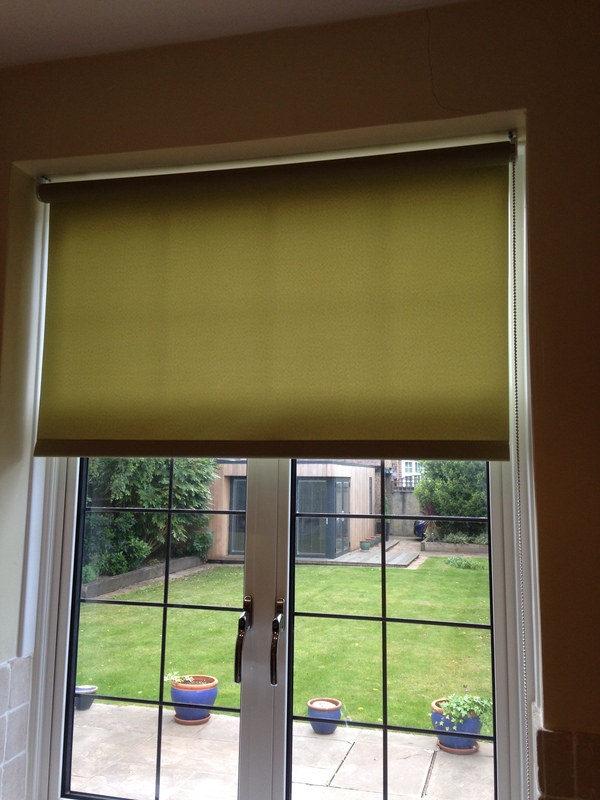 For installation we suggested we go with the best, Silent Gliss system 1080 suitable for medium to heavy curtains. Often described as the definitive “medium weight” track build to deliver. 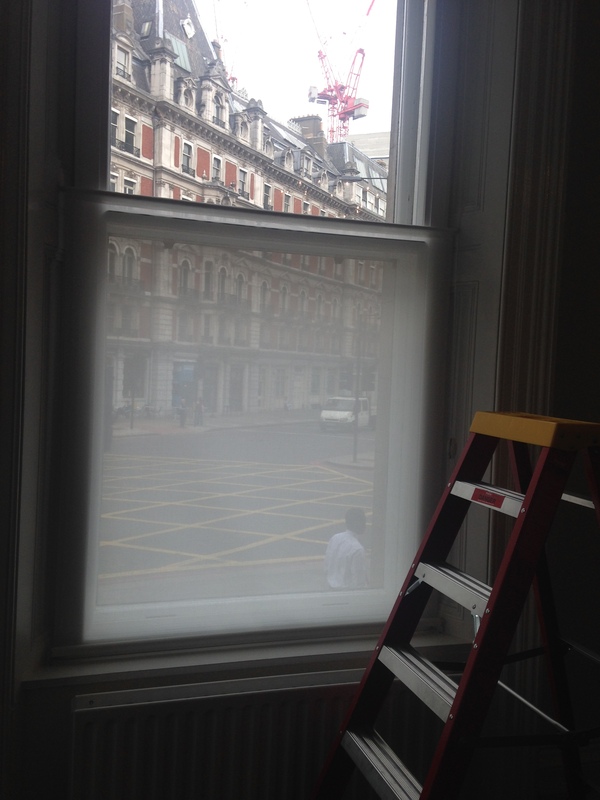 Our plan was to install parallel two rails to support both voile and curtains without taking up to much projection. So we position the tracks within reasonable distance so that curtains move and operate freely. Fitting and dressing of curtains was complete within 4 hours. Our customer was beyond happy and pleased with the result. A house is now truly a home. A beautiful one for that matter. 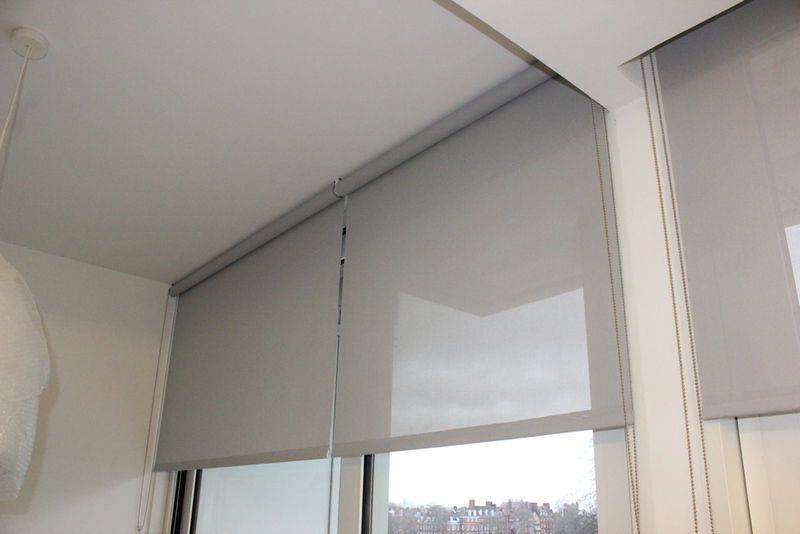 Roller blinds for privacy and blackout supplied by Buydesign – fitted by Erind in Notting Hill. 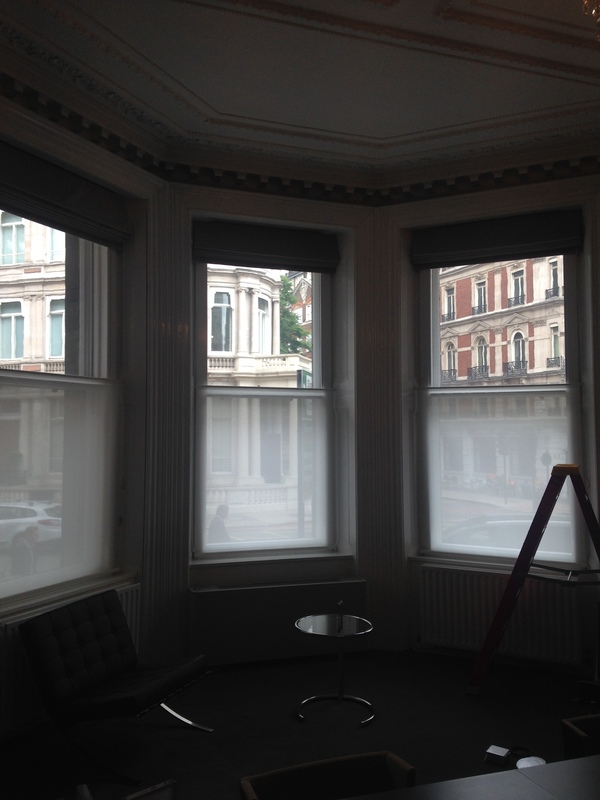 Today we are commissioned by Buy Design to fit out a property in Notting Hill. 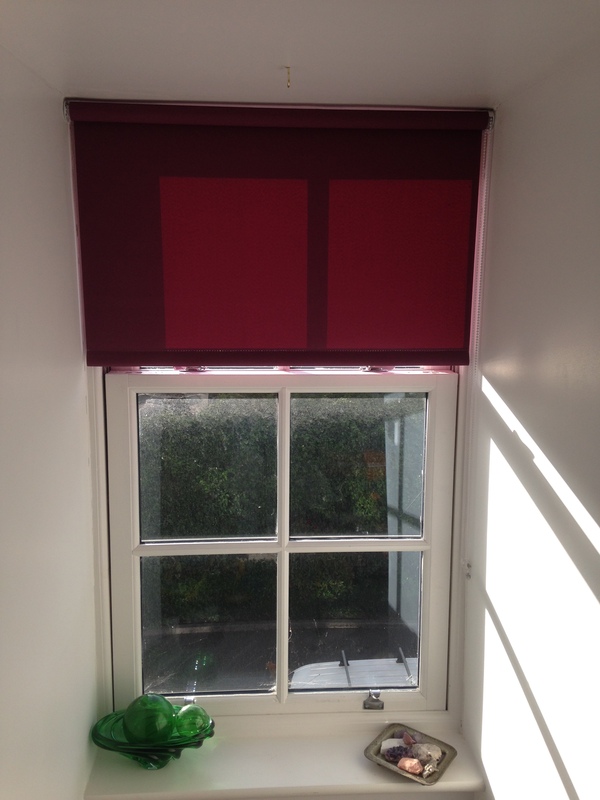 We install sheer roller blinds for privacy and some blackout blinds also to shield from sunlight but also provide for darkness for movie nights. 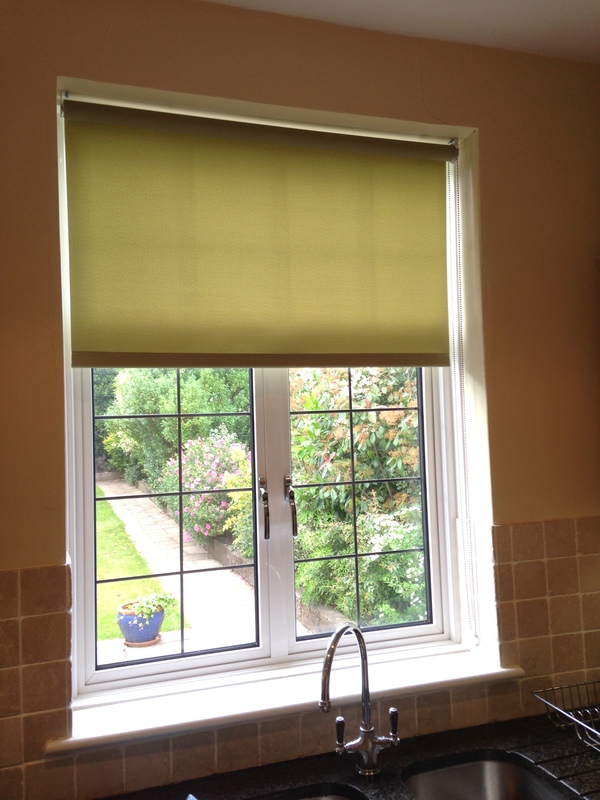 All blinds fitted safely and securely to prevent any accidents involving small children. Silent gliss 3000 to replace an old Integra regular track. 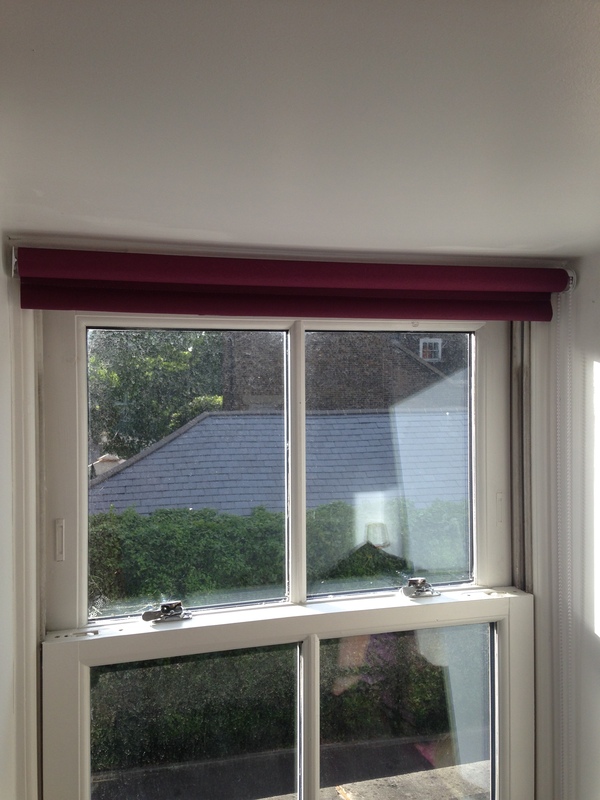 Also roman blinds fitted in a bay window in Streatham Hill. At Curtainfitterind.co.uk we take child health and safety very seriously! In our commitment to make every single installation child safe, we make sure that our customers are fully aware of the danger and implications of lose loop cords. Thus we take our time to explain how to safely operate all products installed by our team. Please make sure that your fitter does not leave any loop cords hanging lose without the proper installation of safety clips. In addition any cord loops hanging below 150cm off the ground is illegal practise and can put your children at risk! In our support for the make it safe campaign we urge everyone in the industry to pass the message on. 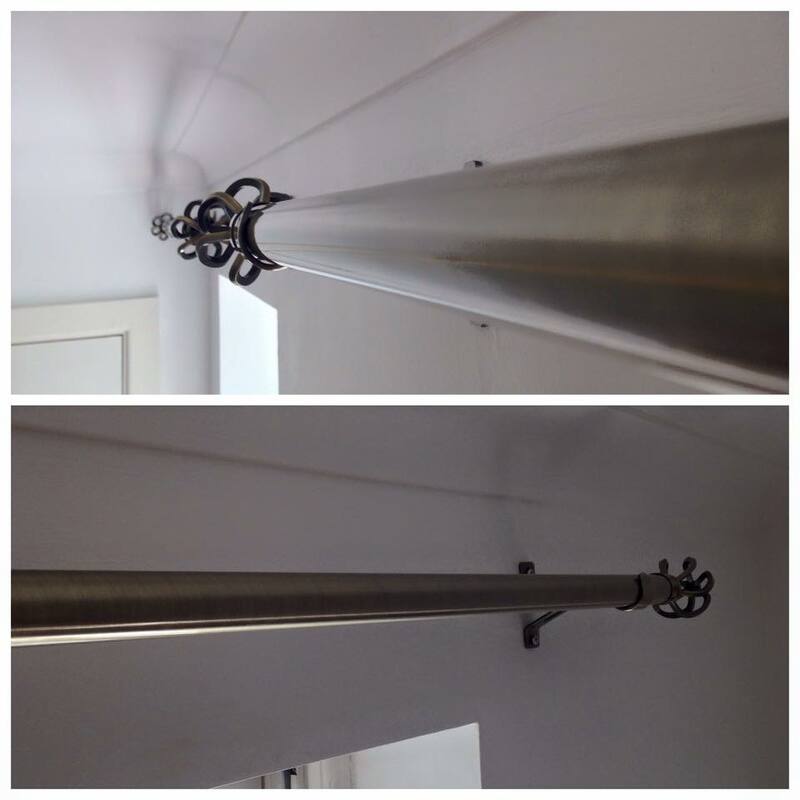 Antique bronze 28mm metal detectors poles fitted in Isleworth. With gorgeous titan style finials. 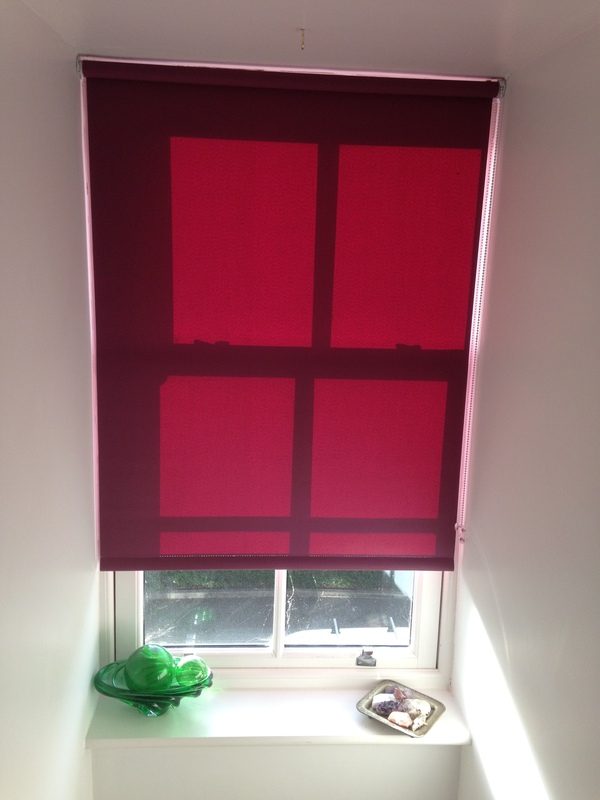 Our client in Isleworth reached out to us because she was in need of some window solutions for her guest bedroom. 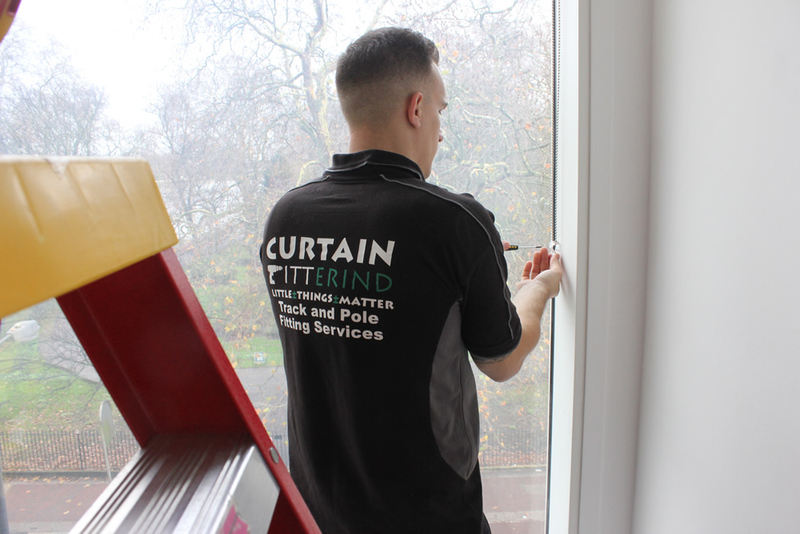 When we first arrived to carry out an inspection of the job we noticed the windows currently had a very old vertical blind that was no longer functional. Mrs A wanted to change the feel of this guest room by adding some curtains to soften and warm the feel of the room. Indeed we agreed and suggested a metal pole in a bronze finish to compliment her existing curtains colours. We presented a catalogue of options and in the end she decided on a Universal 28mm antique bronze but with titan finish finials. Brilliant choice. Classy and elegant. The job took no more than an hour and half and we have ourselves another happy customer. Our customer based in Shepperds bush called in to enquire about having a curtain rail fitted as she has just refitted brand new windows in her home. We quickly arranged for one of our fitters to carry out a free survey on site to discuss possible options for Mrs J. We recommended an integra regular metal corded track made to measure with two internal bends to be fitted under her pelmet board. Worked a treat! 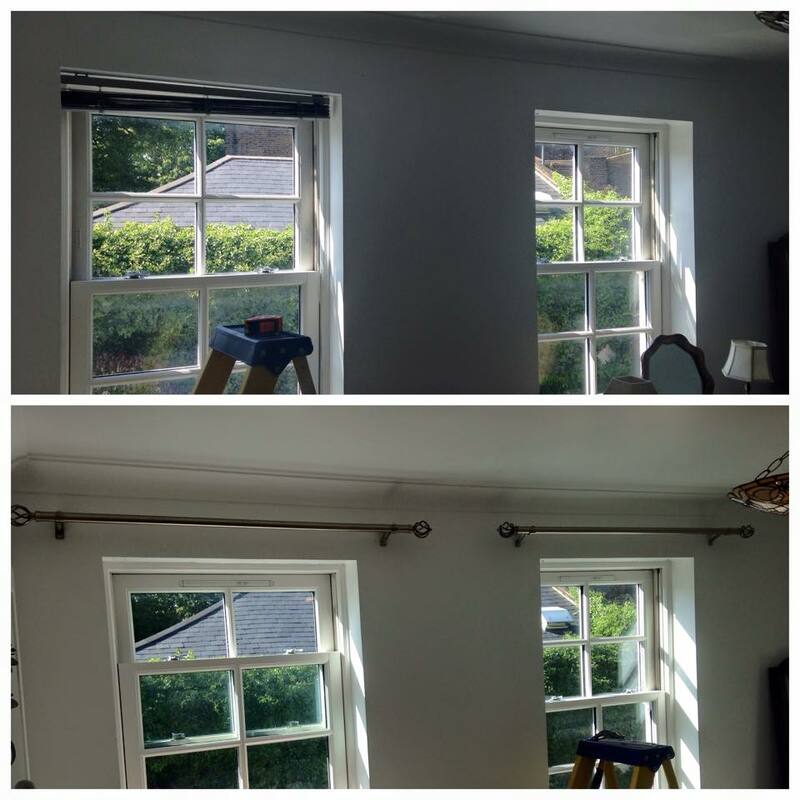 Now the customer is able to hang her new curtains comfortably thanks to this new track fitted by our team. It is suitable for medium to heavy curtains up to 16kg. We also suggested we cord the track on both ends in order to help with the distribution of the weight, making for a more smoother ride. Its our pleasure, we are here to serve. Have you ever stopped and wondered about what drives you to do what you do? Do you know what is the difference between leverage and drive? However, if we were to just pause and pay attention for a moment, we will discover that this is secret that not only fulfils us, but fuels us as people. There comes a point when if you do something again and again without any meaning attached to it, you lose interest. You lose your drive! Unfortunately, this a common story for far too many people who seem to lose their drive and purpose in their work. Great wisdom traditions teach that the purpose of life is always to be found in service. If you can find a way to better the lives of other people and look to offer yourself for something which serves the greater good, you will be living your purpose. At CFL we believe that although our work may not seem like much from the outside in we see it different. We see it as much more than just a means to an end. 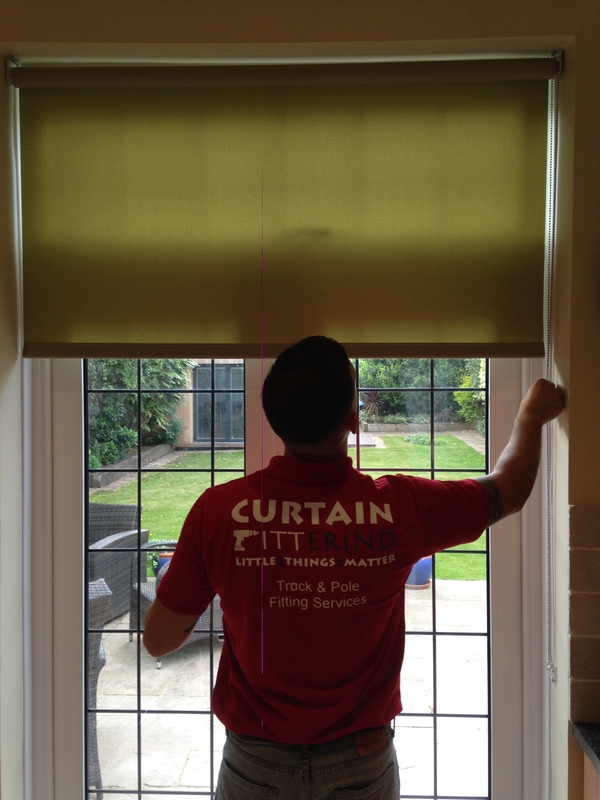 Our work goes beyond just measuring and fitting curtains, blind tracks or poles. We don’t see ourselves as just handymen who fit curtains and blinds…instead we notice the little things and see our efforts as a contribution in some way, be it small or big…it doesn’t matter. But how you ask? Well first we understand that every time a customer picks up the phone to ring us they have a reason for doing so. They are looking to resolve or improve a situation in their lives. Some have just moved into a lovely new home and want to create their dream living room or bedroom! Others have entered a new chapter in their lives and wish to re-create their environment to reflect their new bliss. Yet some may be in dis-comfort with their current situation and require a better solution be it a repair to existing systems or recycling old ones! Not to mention our service to the trade including award winning interior designers & architects. No matter what the specific reason for reaching out to us, we see it as our duty to serve. We understand that our customers have a need to better their lives in some way. This is what fuels us, this is the driving force behind everything that we do as a team. Our mission is to ease and improve the lives of our customers, even if it is in a small basic way. You see everything in life contributes even the littlest things, just making someone smile is a contribution. We are passionate about our work simply because we have found meaning in it. It’s no wonder why we love doing what we do! We hope this will inspire everyone out there who currently seem to have lost their drive, wondering where it has gone! Look for meaning in what you do. If you can’t find a meaning, then create one. If you can find a way to serve others and contribute their wellbeing, you will be living your purpose. We believe that reputation follows you no matter how hard you try to dodge it. It is paramount to us that every single day when we put on our work gear, we must deliver better than the day before. As the saying goes ‘you’re only as good as your last job’. Henry Ford said “You can’t build a reputation on what you are doing to do”. We understand this means that one cannot speak of great effort that is yet to take place in order to compensate for lacking standards in the present. Our team is dedicated to building a reputation that speaks for itself because our mission is to make a difference through excellent service. Great wisdom traditions teach that the purpose of life is always to be found in service. This is how we live. 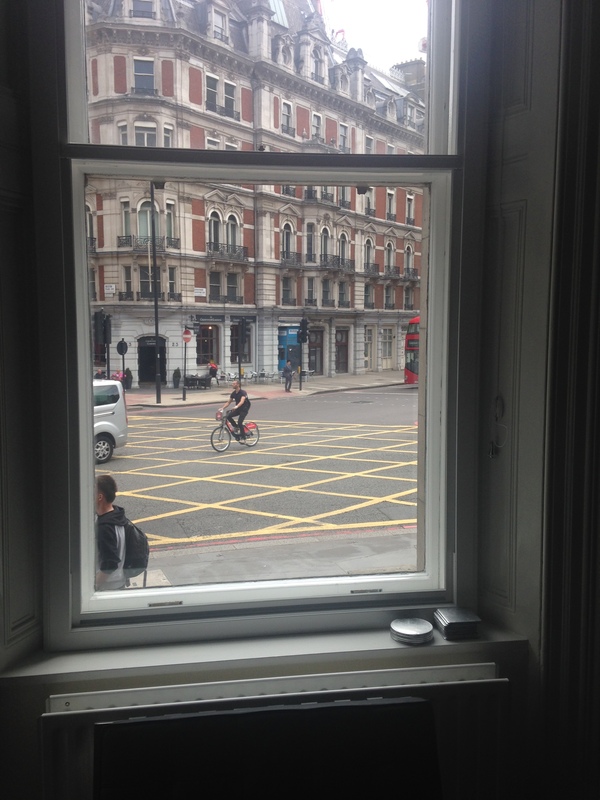 Is your window area limiting your options of having a pole fitted? No space to face fix a pole & don’t fancy a track option? If you want to hang curtains, but don’t want an unsightly track,these ceiling fix poles are a new innovation from Walcot House. Using a flush fix solution the pole fixes right up to the ceiling, leaving no gap, with all the brackets hidden in a groove which runs along the top of the pole. Brilliant isn’t it! 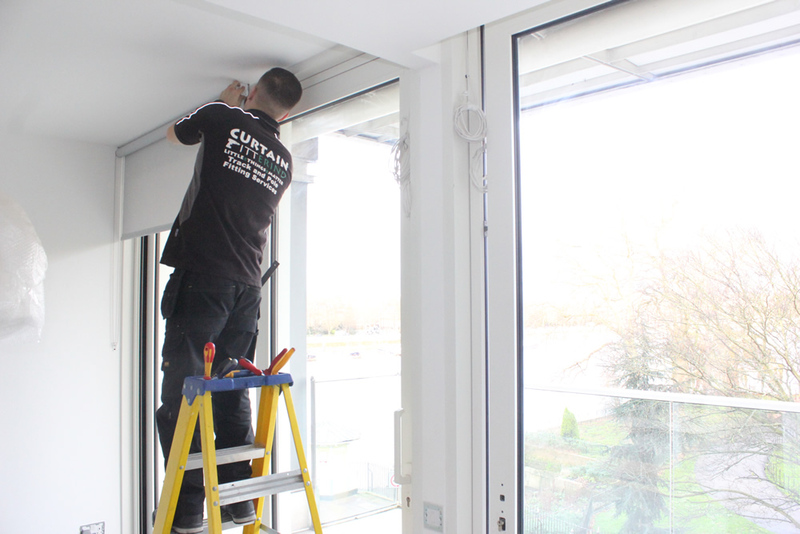 This idea is perfect for installations above bi-fold or sliding doors, the ceiling fix pole has been designed specifically for those instances where there is no space to fix to the wall, yet a track just won’t do. Considering that nowadays most new build properties have very limited options for those of us who still prefer to hang curtains on a lovely decorative pole, finally there is hope. We’re loving this,and will be recommending to our clients. 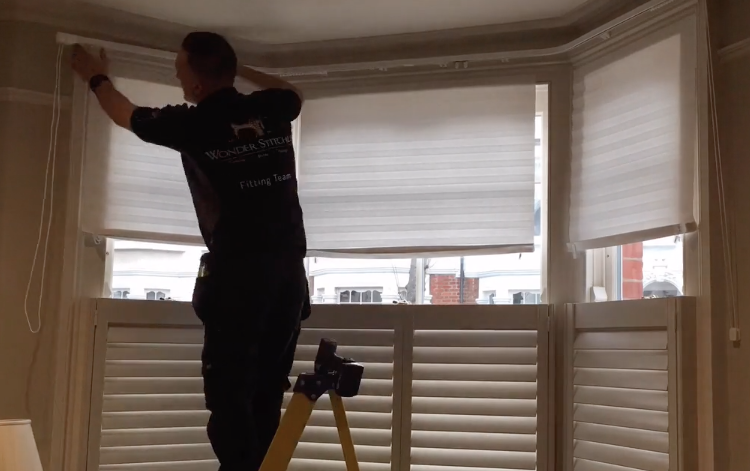 We are very proud to supply and fit Londsdale range of rollers, verticals and venetian blinds. Excellent value for money with high quality finish. Reliable and prompt!